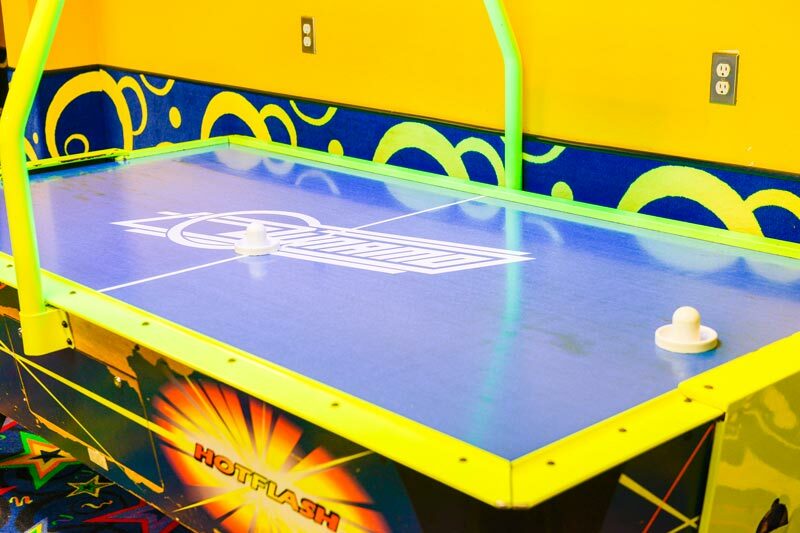 Bring the entire family down for a rolling good time at Skagit Skate! Skate to a “Top Radio Hits” song list during our public sessions. 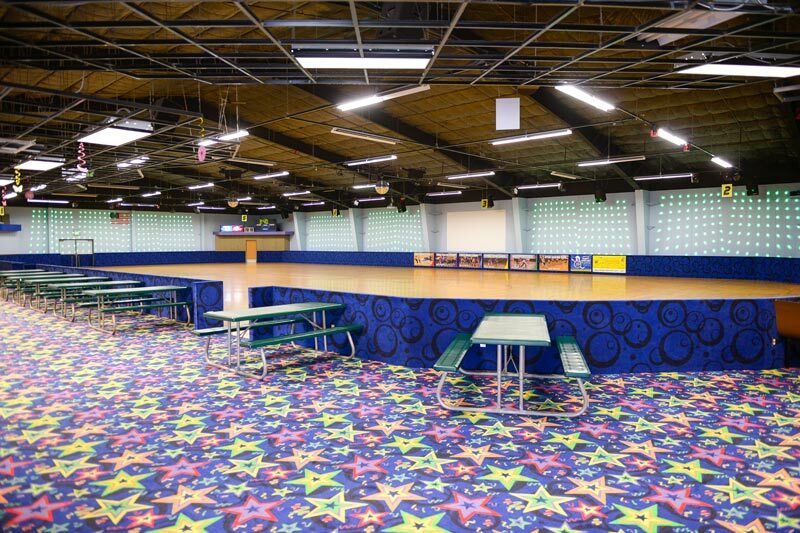 Have a fun night out at our Friday’s “Main Event” or our Saturday’s “Rock-N-Roller Sk8” session where you can find a great mixture of current music and those 80’s hits that get stuck in your head! 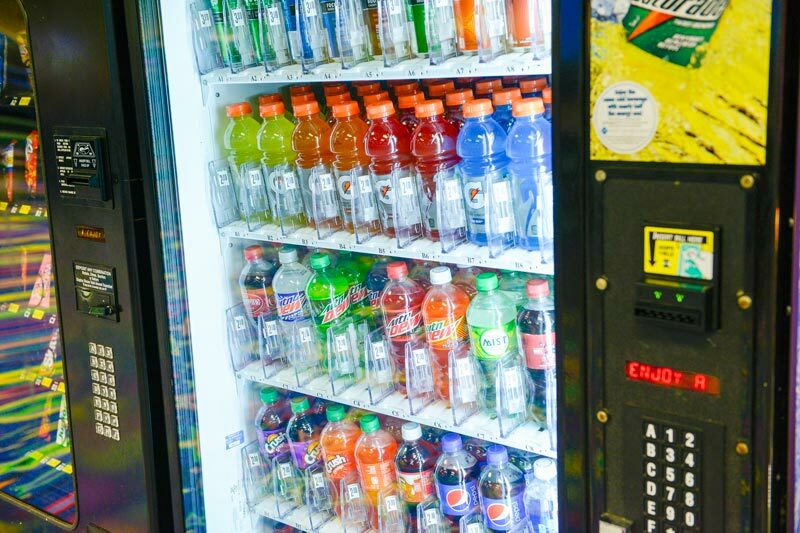 Quench your thirst and feed your hunger at our snackbar! 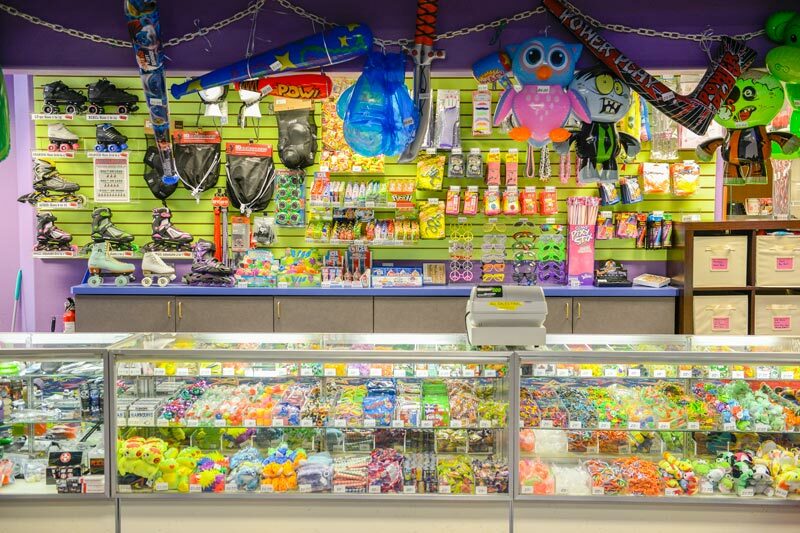 Find all the stuff you need at our Stuff Shop! Take a break from skating and play a great mix of video games! Roller skating is a great family entertainment for everyone!!! Come down and roll with us during our afternoon public skating session! Public Session are open to all ages and abilities! Come join the fun!!! Every Friday night Skagit Skate will host “The Main Event”. Enjoy upbeat music, special effect lighting and more. Public Session are open to all ages and abilities! No outside food or drink allowed. Cakes allowed with reserved party packages only. All minors entering under 18 years old will be charged admission/rental and must skate. Adults not skating will not be charged to come in and watch. Geared for kids 8 & under, this tiny tot session includes skate rental, snacks and one parent per child skates for free! Come down and roll with us during our afternoon public skating session! Public Sessions are open to all ages and abilities! Bring in the whole family for some “Rockin’ Music” that goes great with roller skating. Family Special: Families with 3 or more $6.75 each for regular rental Public Session are open to all ages and abilities! Skate along and listen to the top contemporary Christian music to this great family session! Public Session are open to all ages and abilities! Pizza Night! 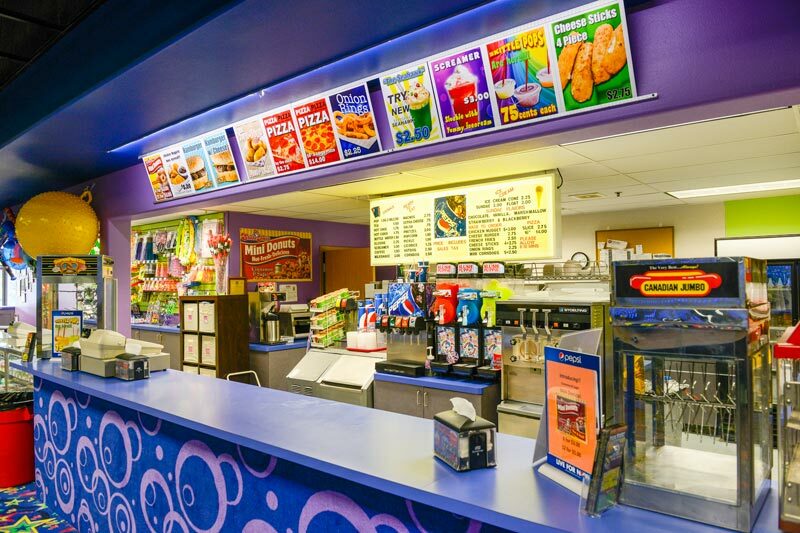 Enjoy 4 regular skate rentals, one extra large pizza and one extra large pitcher of soda pop for only $29.00!!! Public Session are open to all ages and abilities! Calling all adults! Join us for an “Adult Only” skate on every Wednesday evening. This 18 & older session is a great escape from the younger ones. No outside food or drink allowed. Must be 18 & older. 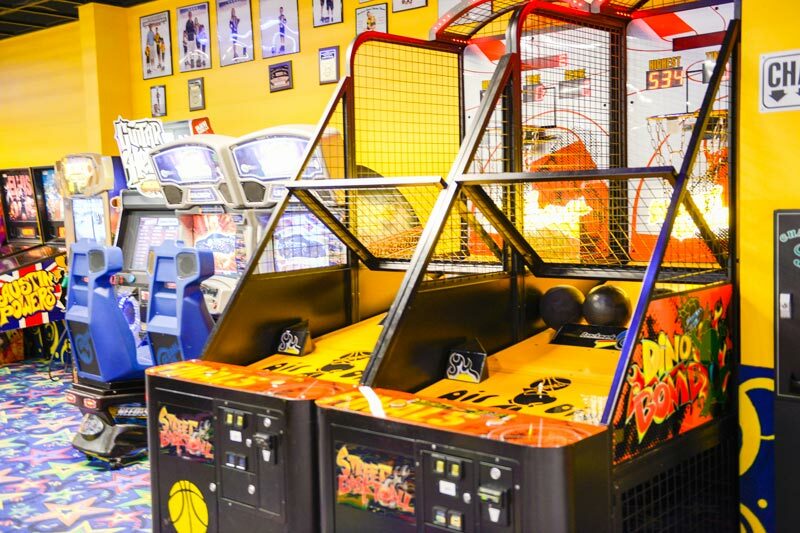 PRICES INCLUDE ADMISSION & REGULAR SKATE RENTAL, SALES (8.5%) & CITY ADMISSION (5%) TAX. INLINE SKATES & SPEED SKATES AVAILABLE FOR $1.00 ADDITIONAL ABOVE REGULAR RENTAL.